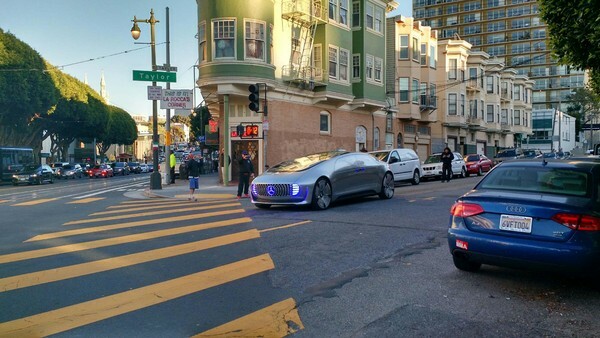 The driverless car from Mercedes left the residents of San Francisco in a dilemma. 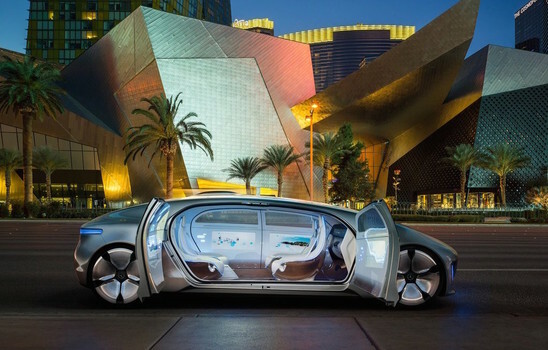 Mercedes had laid their steps in the technology of driverless cars and probably now they are on the run to launch such vehicles in the upcoming years. Although it is still not clear what Mercedes is trying to pull off but many out there claim to be it as a show off. The driverless Mercedes popularly known by the name “luxury in motion” was first spotted two days ago and the waves of it were obvious through social media. It is this German automaker only which has received the certification of testing driverless cars on public roads back in September and finally it is here testing the technology millions awaited for. The car is not actually driverless; it has a driver at the helm making sure that the vehicle doesn’t suddenly go rogue. With its one way tinted window, it’s impossible to see inside the Mercedes, providing privacy to whoever’s inside. Coming on to the specs, the vehicle utilizes a dual hybrid drivetrain technology system similar to Chevrolet Volt. The vehicle can travel 555 miles from its hydrogen-powered electric generators and 125 miles on battery power alone making it a total of 680 miles. According to Mercedes, the vehicle is able to drive itself by combining real time information coming from a wide stereo camera, three long range radar sensors, four short-range radar sensors at the corners, a camera that detects traffic light colors and a rear window camera. Basically Mercedes has all the GPS data of its surrounding area pre-loaded within its computer making it easy to drive around. Things are turning out to be interesting from Mercedes, alarming other automakers to invest in this technology before they are too late.